Calling upon the shared histories of refugees in Hawai'i, Masters of the Currents follows the story of recent newcomers from Micronesia who have fled their island nations due to environmental and economic pressures. 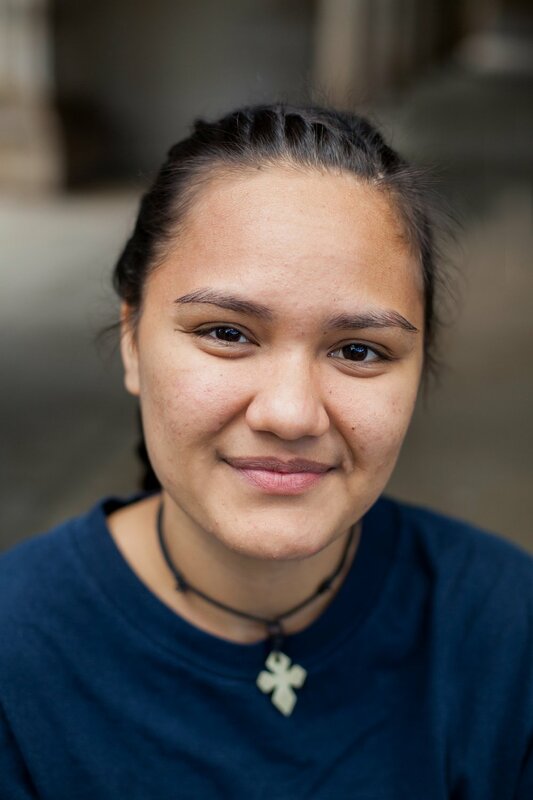 The play centers around three Micronesian youth who must overcome conflicts of identity to be accepted by their peers while still holding on to the history and rich cultural traditions of their ancestral islands of Micronesia. Masters of the Currents takes audiences from remote island nations to urban cities, from ocean water passageways to paved asphalt highways. 10% discount for groups of 10 or more. Please contact Annette Muller at (415) 641-7657 x3 or at annette@brava.org to arrange for group tickets. Jayceleen Ifenuk, Emeraldrose Hadik, Jermine Kaipat, Ova Saopeng, Innocenta Sound-Kikku and director Leilani Chan. Read their full bios here. This workshop is for those who call more than one nation home or those who have had to leave a country or culture behind to assimilate into the mainstream. Specifically artists, performers, teachers or community activists who are themselves working with, or would like to work with, immigrant, refugee, migrant or indigenous communities. The workshop will be interactive and will include theater games, movement exercises and group story sharing. The facilitators will share strategies they have developed over the last decade for working with refugee, immigrant and indigenous communities. Masters of the Currents was made possible by the California Arts Council, MAP Fund, New England Foundation for the Arts, and The Zellerbach Family Foundation.